From July 1st, 2017 there will be some significant changes made the Superannuation laws. The changes will affect almost everybody in one way or another. The Australian Taxation Office (ATO), has made come significant and detailed changes to the current and scope of future superannuation legislation. If you’re in Adelaide, come along to our free client information session on March 29. Until then, here is a brief overview of the biggest changes. Please note: this is not all of the changes, just the most significant. For more detailed information, sign up to our March 29 event at the Adelaide Meridian. Sustainability: Targeting tax concessions where they’re most needed. Flexibility: Adjusting the settings for modern work patterns. Integrity: A system that meets its core purpose and objective. 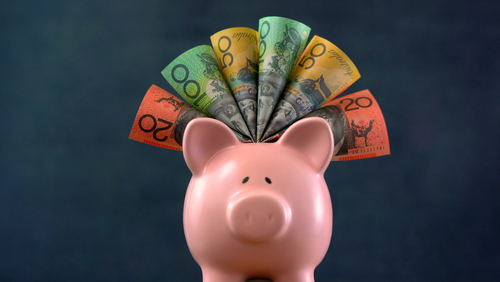 From July 1st, individuals who have a total superannuation of less than $500,000 just before the beginning of the financial year will now be able to make ‘catch-up’ contributions. This change is has been made to meet the objective of a more flexible and adaptive superannuation system. The changes are aimed at those who work inconsistently and have ‘clunky’ income and super contributions. This changed is based on studies that have identified that many people are taking time out of work to care for others and because of mental or physical health. This change is also adaptive to those nearing retirement who have found that in later life they have more disposable income. Whether that be from diminished school fees, or no more mortgage repayments to be made. Essentially, if for a certain time an individual was not fulfilling the annual concessional contribution ($25,000). They are now able to make ‘catch-up’ contributions or contributions over $25,000 that will off-set lost contributions for a total of five years. From July 1st, there will be a $1.6 million cap placed on transfers from a concessionally-taxed ‘accumulation account’ to a tax-free ‘retirement account’. Essentially the Government is making it less viable for high-income earners to avoid their tax commitments. By keeping more money in the accumulation accounts (taxed at 15%), the Government is attempting to secure the viability and sustainability of superannuation as a whole. This change is estimated to affect less than 1% of the population. 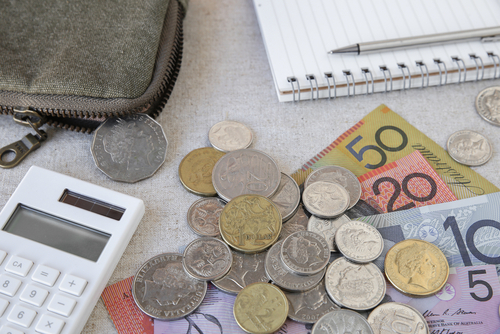 As a means to create a more sustainable superannuation system that will benefit low-income earners, the Government has decided to replace the Low Income Superannuation Contribution. 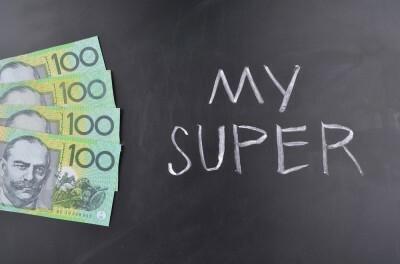 The Government has recognised that low-income earners are often paying more tax on their super savings (15%) than on their income. The Government believes this change will affect approximately 3.1 million low-income workers. In an attempt to limit the exploitation of non-concessional contributions, the Government is lowering the contribution cap. From July 1st, the cap will be lowered to $100,000. While individuals with a balance above $1.6 million will no longer be able to non-concessional contributions. This change will mostly affect high-income earners, the Government estimates that the changes will affect less than 1% of fun members. The changes we have listed here are just basic overviews of just some of the changes being made to the superannuation law. To learn more contact MC Chartered Accountants Adelaide. Or be a part of our client consultation and information session at that the Adelaide Meridian on March 29. This will be a great way to hear questions from others and grasp a broad understanding of the legislation. Contact the MC Chartered Accountants Adelaide office to RSVP immediately.